Thanks so much for sharing all your family birthday cake traditions, it's so lovely to hear how you make your celebrations special. More plans for Levi's party are underway...so stay tuned on that front! If you follow my facebook page, you may have seen this coming... I had a number of requests in one week, for farmyard theme printables. I figured it was a sign to get to designing something for the cow, pig and general gingham lovers! Here's a little peek at what will soon be online for your next farmyard event! This is such a fun theme, with some really great options for food, decoration and games. I'm excited to launch this one to you and can't wait to see your parties using this design! oooooh, if only this post came out a few weeks ago! that is just gorgeous!! the best one out there by a long shot!! 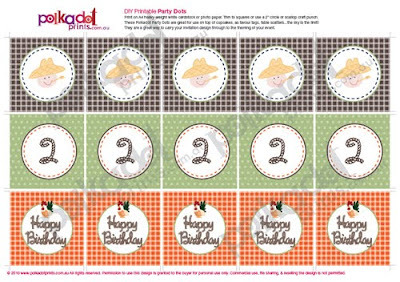 I searched and searched for farm party printables so I should know!